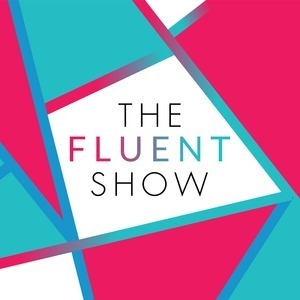 The Fluent Show: When Is the Right Time to Start Learning Another Language? 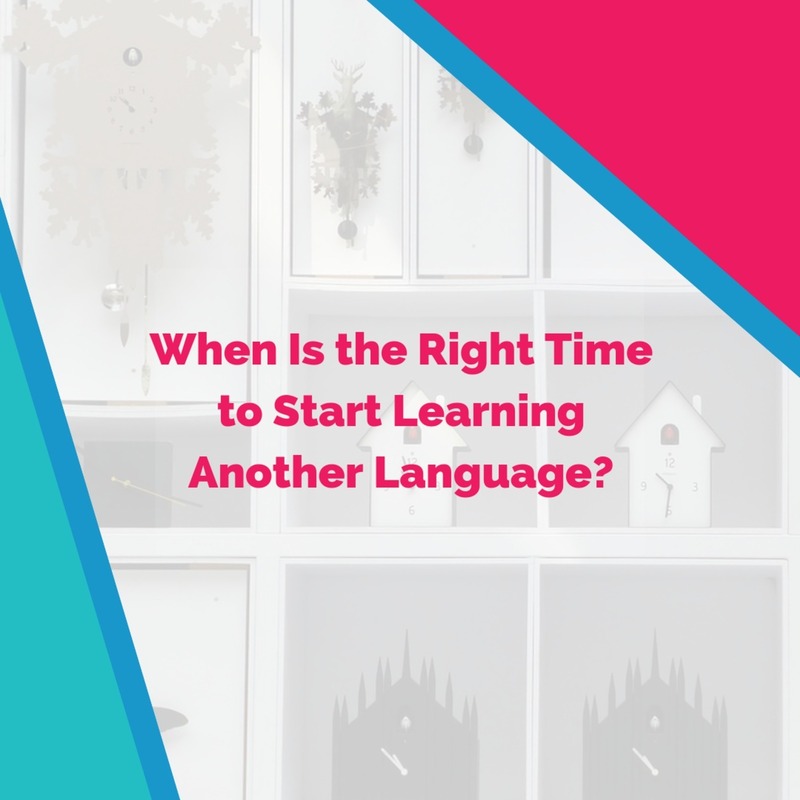 When is it the right time to start learning another language? The question came from Tomás, 45 years old and a native speaker of Spanish. Tomás has good English and regular exposure through books and TV, but he feels unsure about whether he's ready to add a new language like German or English. This has happened to me a few times, and I’ve also studied up to 3 languages at the same time. Not practicing a language doesn’t mean that you’ll never remember it again. In fact, you are unlikely to ever go all the way back to zero. But it does mean that your progress will slow down and if you don’t do anything, it means that you will forget some of what you practiced in the language most recently. Remembering that memory is all about repetition and exposure, it seems likely that you’d lose what you were last exposed to. So maybe as a rule of thumb expect that you’ll step down one level. But if you’re already a few years in, you won’t lose all those years. If you stop actively studying after 3 months = it can feel like nothing sticks. If you stop actively studying after 5 years = it will not all disappear. Once you have worked out your goals and you got in touch with what you really want, you get to decide and move forward. Your decision is not forever. And as far as I can see, you are in an absolutely perfect position. Good luck! Thank you to Maria for this episode introduction.